ODOR CONTROL IS IN ITS NATURE. 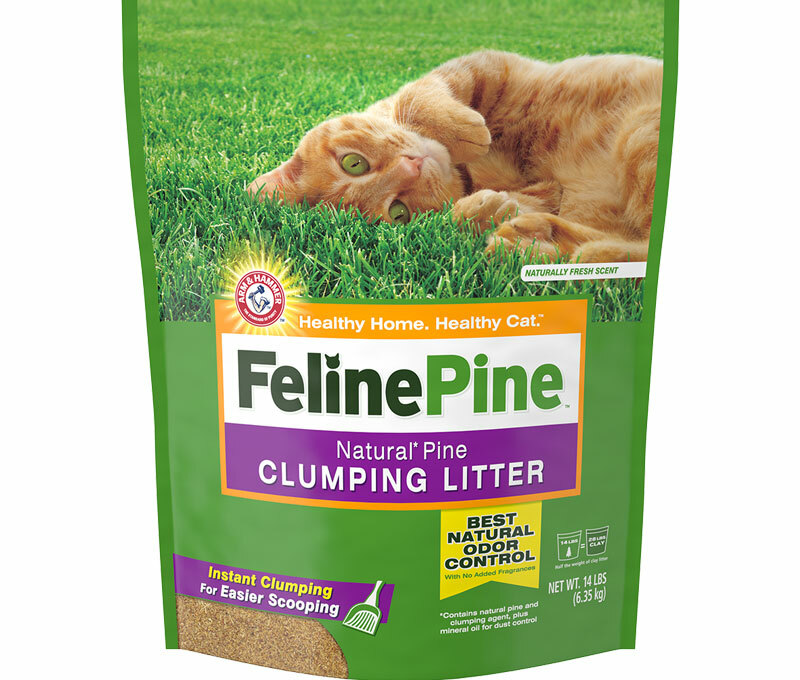 I bought this stuff as a replacement for another natural type litter, this works great. I will say the fragrance is a little strong at first but goes away quickly. If I had one complaint it says on the bag, "do not flush" I'm certainly curious as to why. 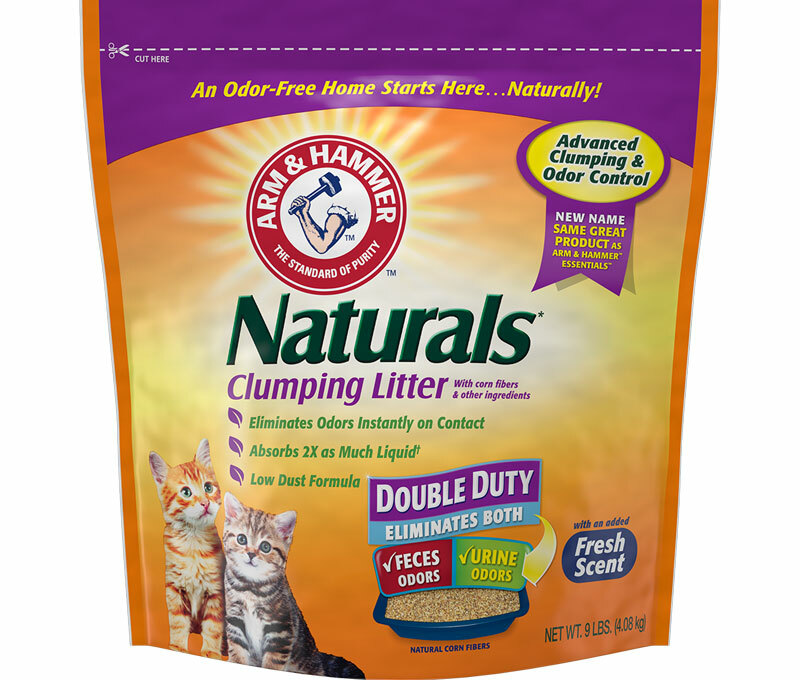 Your Natural Clumping Litter is the best of all the products that I have used over 20 years.  Thank you for such a great product. I've referred to my friends. Can't say enough about this great product!! I have been using this liter for over 2 years; love the ease of cleanup; no tracking; clumps very well. 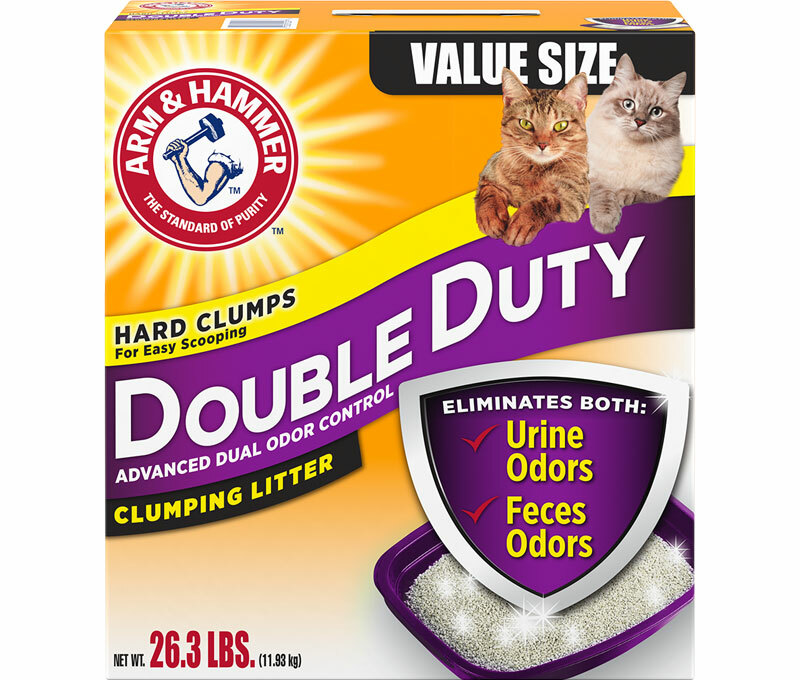 We used this product for a litter of kittens we hand-raised, and we have continued to use it in our multi-cat household. 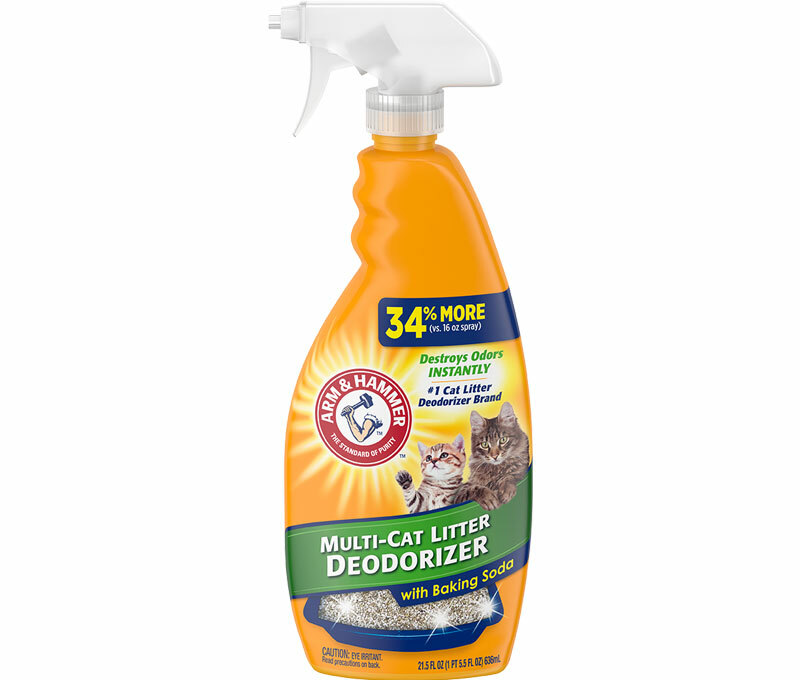 The kitten holdover that was introduced with this product uses both litter types (Naturals & conventional low-dust clumping) interchangeably, but we prefer this product and will continue to use it.